Medicaid’s health and medical services are essential in helping individuals with disabilities remain at or achieve the needed level of sufficient health to be successfully employed. The investment of Medicaid dollars in employment-related supports helps ensure that individuals with disabilities can maximize their incomes through work, fostering greater independence and better health and decreasing reliance on public benefits. Individuals with disabilities frequently have limited access to private insurance. Medicaid covers a full scope of services that often individuals with disabilities need and that are not covered by private insurance or Medicare, even when private insurance or Medicare is available. Private insurance and Medicare do not provide the same level of financial protection as Medicaid. Many people with disabilities need long-term services and supports. Medicaid is the only source of funding for these long-term services. Medicaid is a government-funded insurance program that provides free or low-cost health coverage to millions of low-income people, families and children, pregnant women, the elderly, and people with disabilities. Many states have expanded their Medicaid programs to cover all people below certain income levels. Medicaid provides coverage to more individuals than to any other health insurance program: 20 percent of the population of the United States (this varies widely from state to state). Medicaid represents $1 out of every $6 spent on health care in the U.S. Under federal rules, in most states, individuals receiving Supplemental Security Income (SSI) from Social Security are automatically eligible for Medicaid. However, several states use more restrictive criteria for Medicaid eligibility. There are also additional ways that individuals with disabilities may qualify for Medicaid. As a health insurance program, Medicaid pays for a variety of traditional health care services (preventive care, emergency care, hospitalization, prescription drugs, medical equipment, etc.). 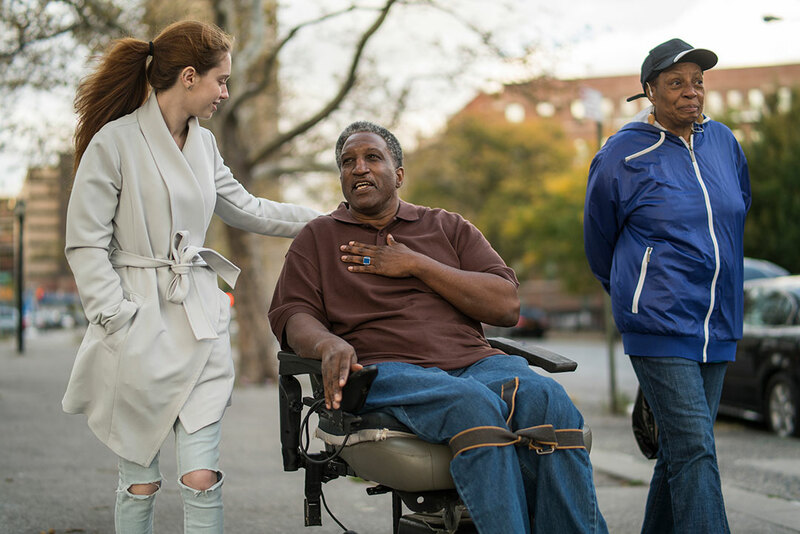 In addition, Medicaid can also fund a variety of long-term services and supports, including employment-related supports for individuals with disabilities.